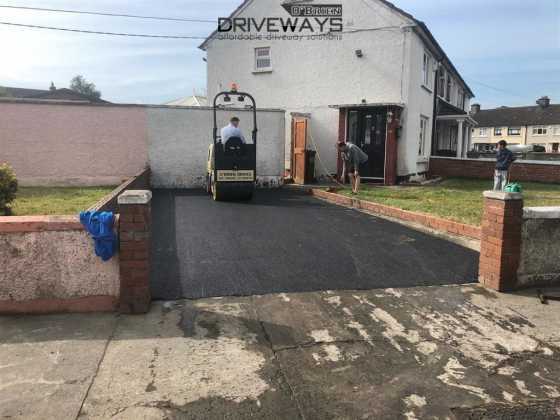 Here is a tarmac driveway overlay installed in Walkinstown, Co. Dublin. 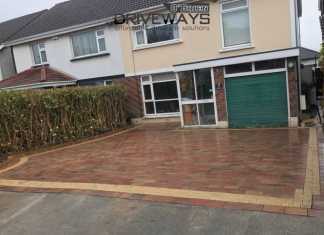 This was a simple and cost effective new overlay installation on top of the existing driveway. 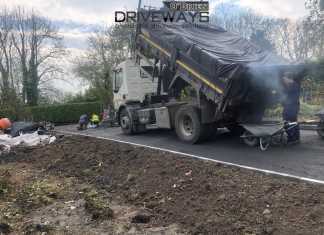 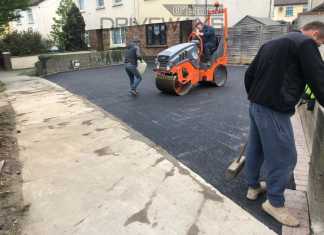 New tarmac surface installed with levels set for water drainage. 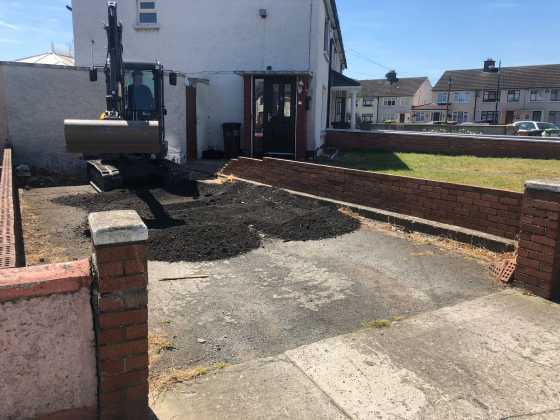 Work completed in 1 day. 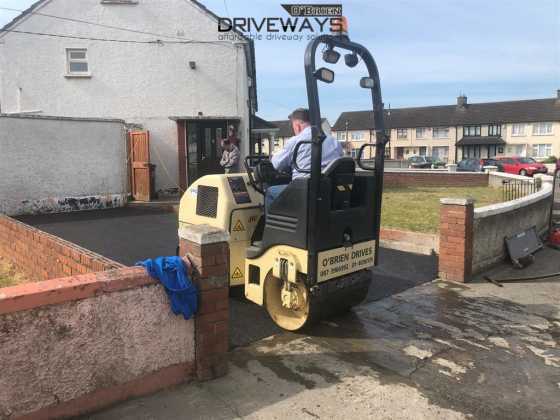 New surface was machine rolled and compacted to a solid finish. Get a free quote today from O’Brien Driveways on installing a tarmac driveway in Walkinstown, Dublin. Call 01 403 6175 today….